The best way to get to know a community is by scheduling a tour. 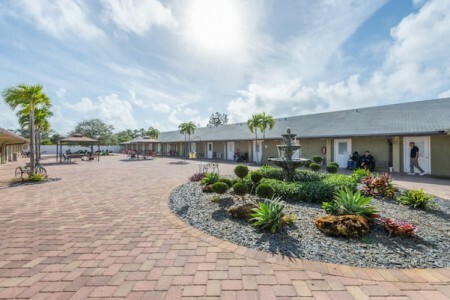 See the facilities, meet the staff and residents, and get a feel first hand what it's like to live at Colonial Assisted Living at Boynton Beach Assisted Living. We are the premier affordable Assisted living community committed to providing the utmost care to seniors! The staff at Colonial Assisted Living at Boynton Beachis truly dedicated to the residents here and their quality of life. We are a fully licensed assisted living facility with a focus on memory care and alternative behavioral challenges. Our facility is designed for various stages of sub acute care and we provide for a cozy, homelike setting, while our model allows us to really serve a large population at one time.